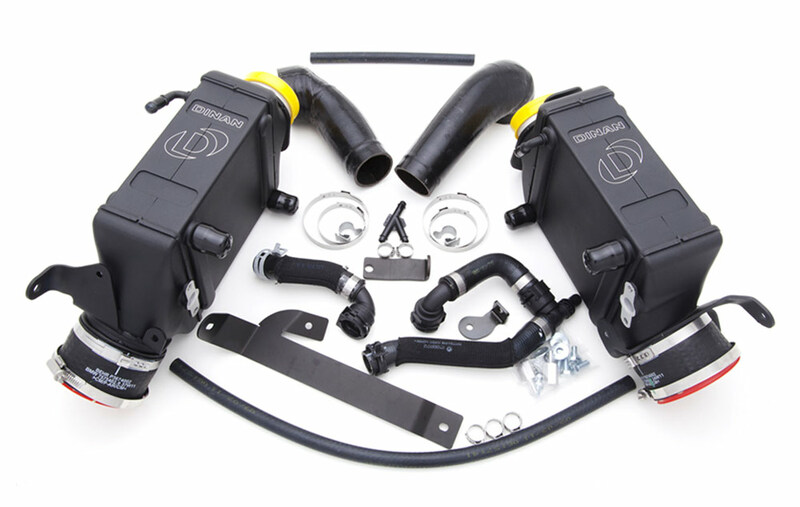 These Dinan High Performance Intercoolers provides you with more power, great looks, and more consistent performance. This product earns you 2 Dinan points. *When used in conjunction with the Dinantronics Stage 3 Performance Tuner and Dinan Exhaust.